The list of courses offered by Auchi Polytechnic are displayed on this page. Candidates who wish to apply through JAMB should click on any of the courses to see the course requirements. 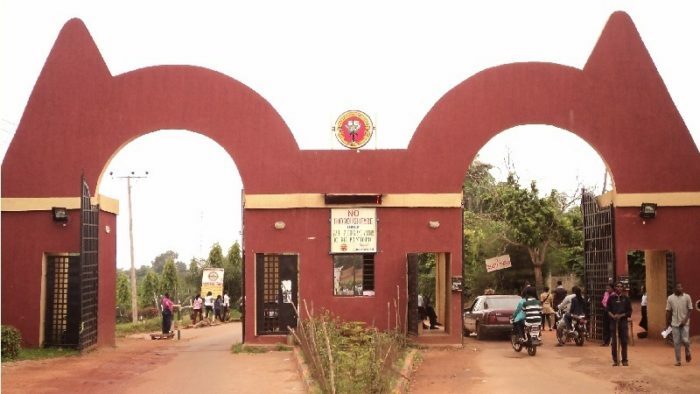 Auchi Polytechnic is a Federal Polytechnic in Auchi, Edo State, Nigeria. It is one of the first four Polytechnics established in Nigeria. It is located in Auchi, a vibrant and cosmopolitan town. It has over 10,000 students enrolled in business, technology, environmental and arts courses. Auchi Polytechnic strongly supports continuous reviews and updates of curricula to meet current national and global challenges. This thinking is to enrich the curricular and re-orientate students too be self-employed and create jobs on graduation. Entrepreneurial courses have been introduced in all programmes offered in the institution.